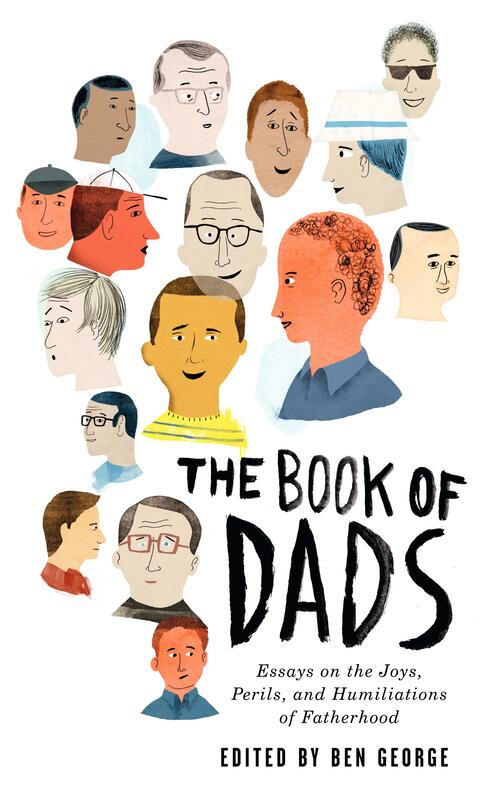 Tomorrow night at 7:30 PM in the University of Idaho Law School Courtroom, I will be reading with Anthony Doerr from the forthcoming anthology, The Book of Dads. Editor Ben George will be there as well talking about the book and its genesis. The event is free and should be a good time.